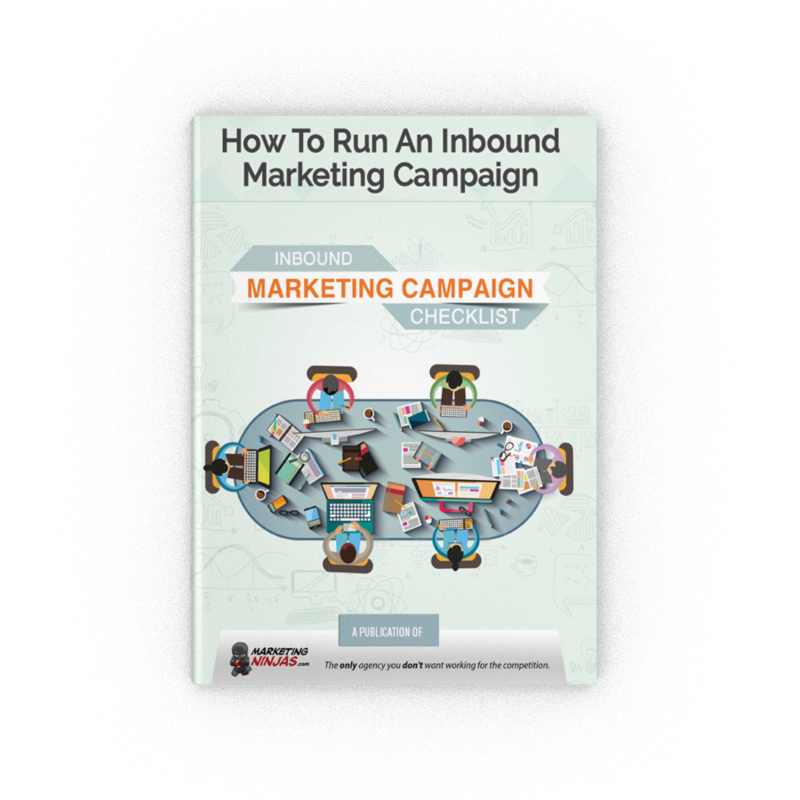 All of the steps you need to take to put together a winning campaign! Absolutely. Just sharing some free knowledge that we hope you’ll find useful. Keep us in mind next time you have home builder marketing questions!